For those folks who would like to see the Blueway Trail Launch and Landing sites in Google Earth this attached file is the answer. First download the Blueway Launch/Landing Sites file. Then open Google Earth and select the file. 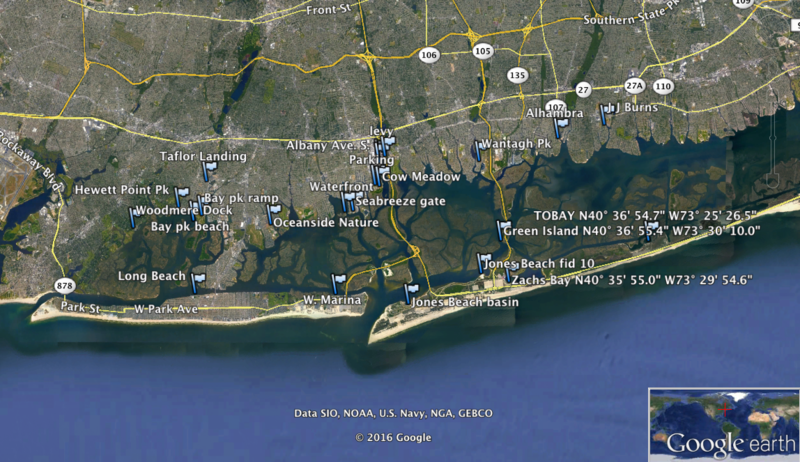 You will now have all the sites marked on Google Earth. You can zoom in/out, get GPS coordinates, plot courses and calculate distances. ***Note: The correct filename should read Launch locations rev.gpx Some computers may add the file type extension “.txt” If that happens delete the “.txt” so the file name ends in “.gpx”.